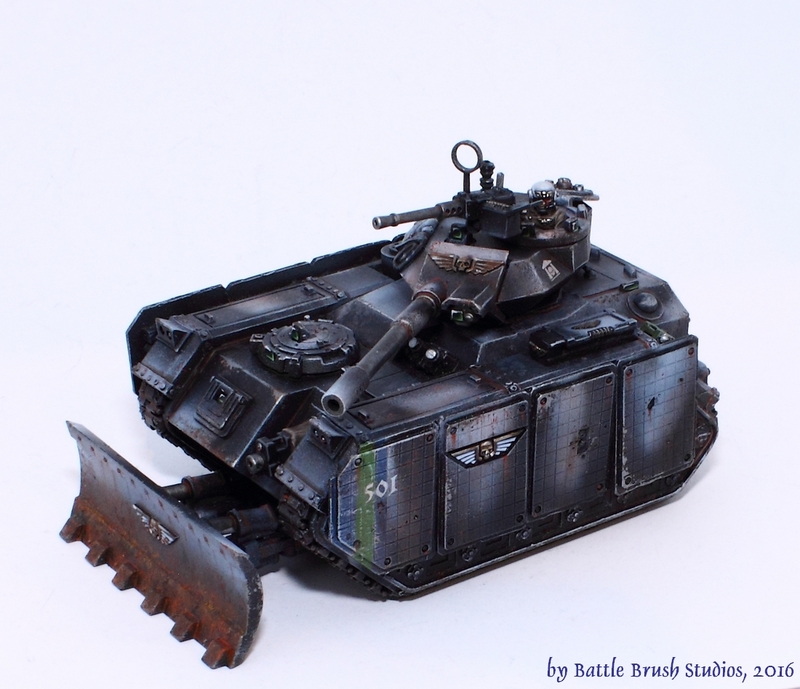 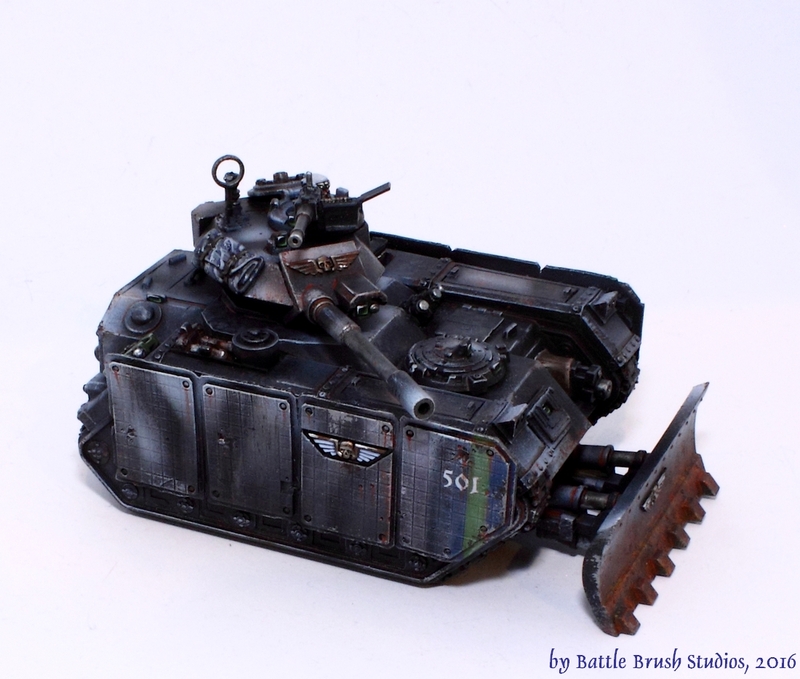 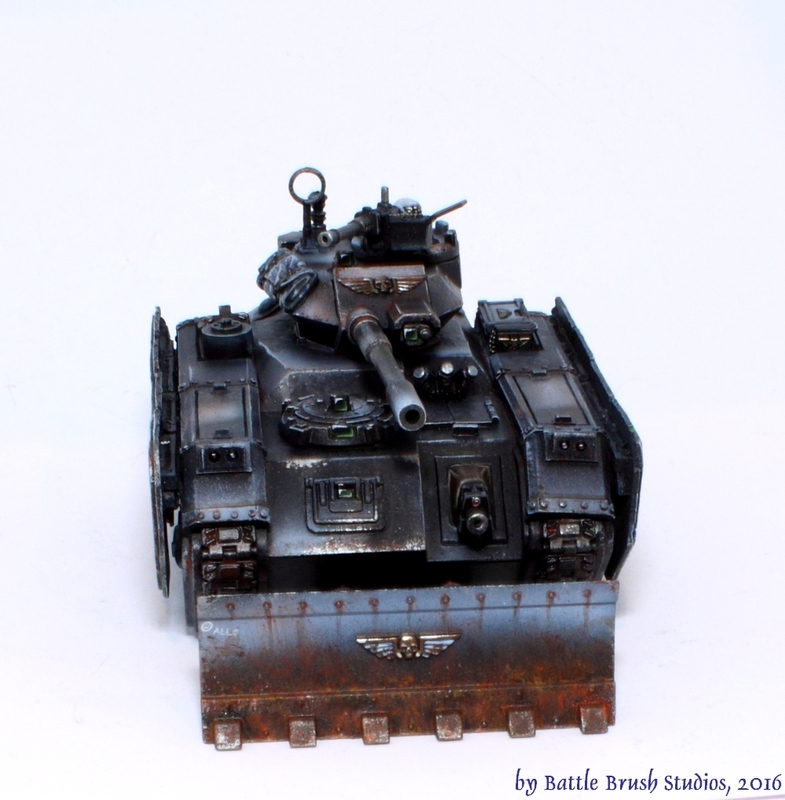 I did another imperial tank! 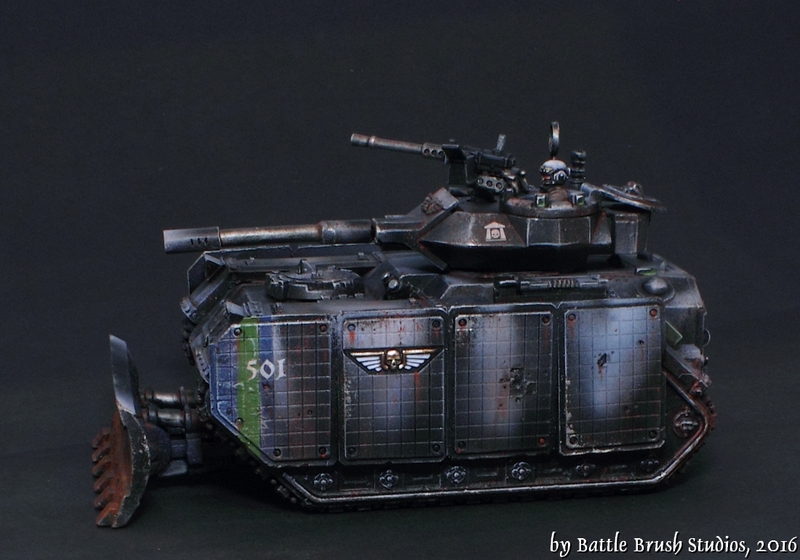 This one is a rather snazzy Chimera conversion . 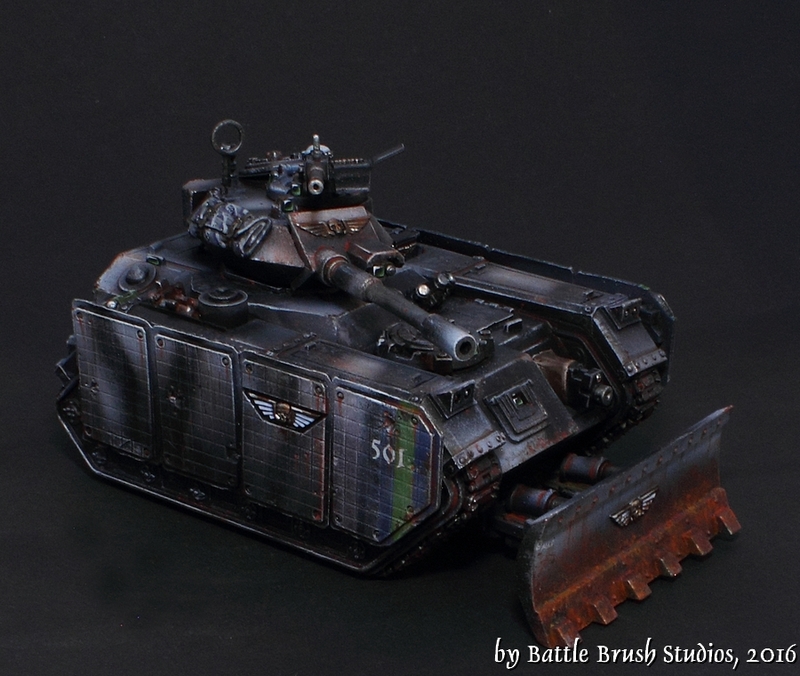 I didn't convert this one myself, my job was just painting the chap. But it is a rather nice vehicle, isn't it? 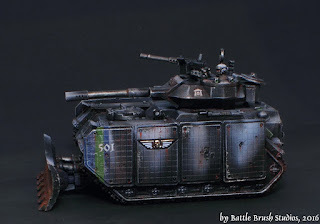 I have it on good authority that this one's specifically made to carry Bullgryns into battle, so I assume that the crew compartment is more spartanic than usual and got some structual improvements.